We still have a long ways to go until Planet Beauty’s Black Friday 2019 sale arrives. But you can scroll down the page to check out the details from their last Black Friday sale to get an idea of what’s likely to come. Enjoy! 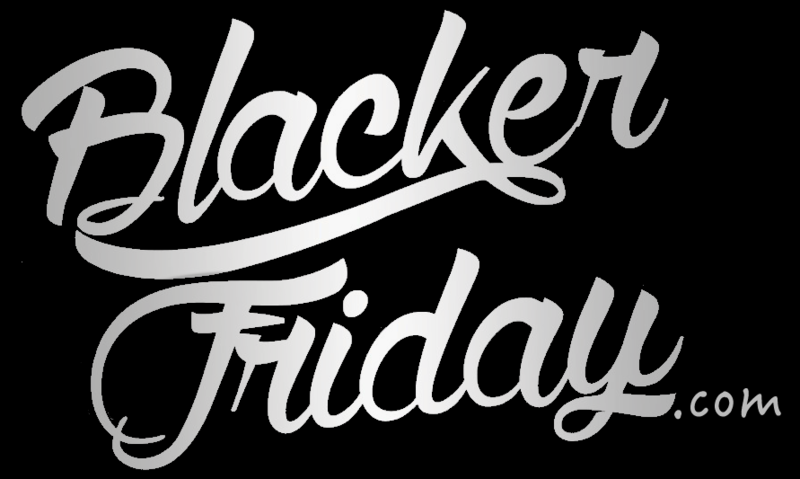 Updated on Friday November 23, 2018: Planet Beauty’s Black Friday sale is officially here — You can check out all the doorbuster specials at planetbeauty.com. Happy bargain hunting! Find any great cosmetics deals? Then be sure to share the details with us in the comments (you’ll find the comments section located at the bottom of this page). Updated on November 23, 2017: If you’re following Planet Beauty’s Facebook page then you probably already saw that they launched their Black Friday sale just moments ago. A quick look on their site shows that many of the deals are pretty much similar to what we saw last year with with a number of BOGO 50% off deals as well as a number of door-busters at up to 60% off. Check out their site to see what’s now on sale — Sale ends tomorrow evening, Nov. 24th, or while supplies last. During the Black Friday weekend, Planet Beauty is one of the stores we always try to make it into. And this year you’ll see why – Everything storewide is BOGO at 50% off. You can mix and match just try to get things that are similarly priced as the 50% savings is reflected on the lowest priced item(s). You’ll also find a number of holiday discounts for up to 60% off. Certain exclusions will apply, including on Smashbox, Kiehls, Moroccan Oil, Natura Bisse, Tria, Tata Harper, and Epicuren. Most stores times on Friday are 7:00am to 9:00pm but may vary by location.